Intensive Courses are ideal for those with busy schedules, or for anyone who wants to get their driving license in the shortest possible time. You could commence the course on Monday and sit the test on Friday. We have years of experience and we work with you on a one to one basis and get you through. We cover Greater London Area. Free training after FIRST fail. As stated above these courses involve taking number of lessons every day spread over, say five days. Of course, the actual number of lessons would be dependant on the candidates ability. However, if you already have passed the theory test you could start on Monday morning and a dedicated ADI would work with you one to one basis through out the week and you could sit the test on Friday. In the event you require training in the theory then we can provide training for the Theory Test on and you can attend our premises on Saturday and or Sunday for theory and sit the pre-booked theory test on Monday Morning. 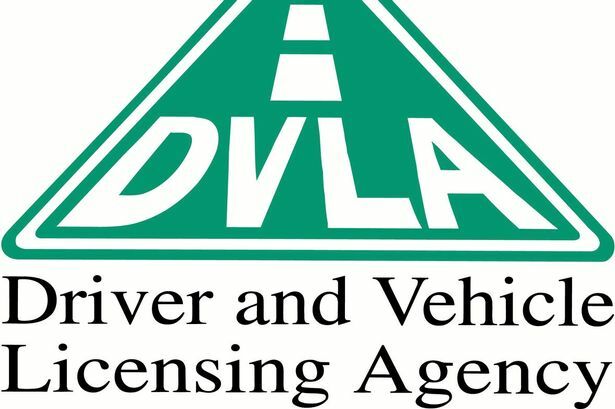 Driving Standards Agency recommends that the average person takes 45 lessons to pass their driving test. At an average of £25 per lesson (plus test fees) the costs and time can soon add up. For example our entire practical 5 days practical course starts from £800. This is ‘all-inclusive' prices include the often forgotten test fees. You pay one price and everything is included. Of course, we tailor the course to your needs and ability and please call to discuss you needs and to arrange an assessment lesson.